My weight-loss journey has been one that is full of dedication and sacrifices. Often, the sacrifices come in the form of giving up the tasty (and usually sweet) treats that I love. Every once in a while, however, the stars align just perfectly and I’m able to have the best of both worlds; tasty treats, without the calories! 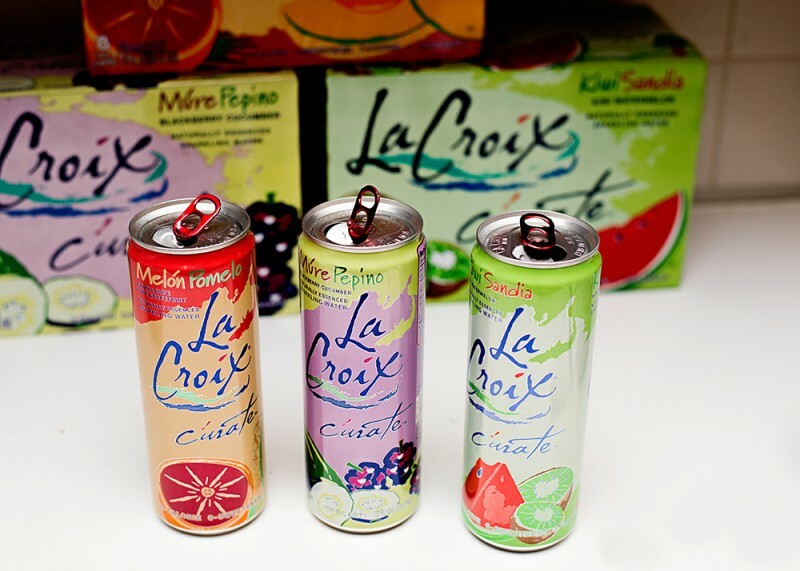 Luckily the stars certainly did align this month, and LaCroix Beverage Group, maker of LaCroix 100% natural Sparkling Waters, introduced 3 new flavors! These flavors are available at Target stores nationwide! 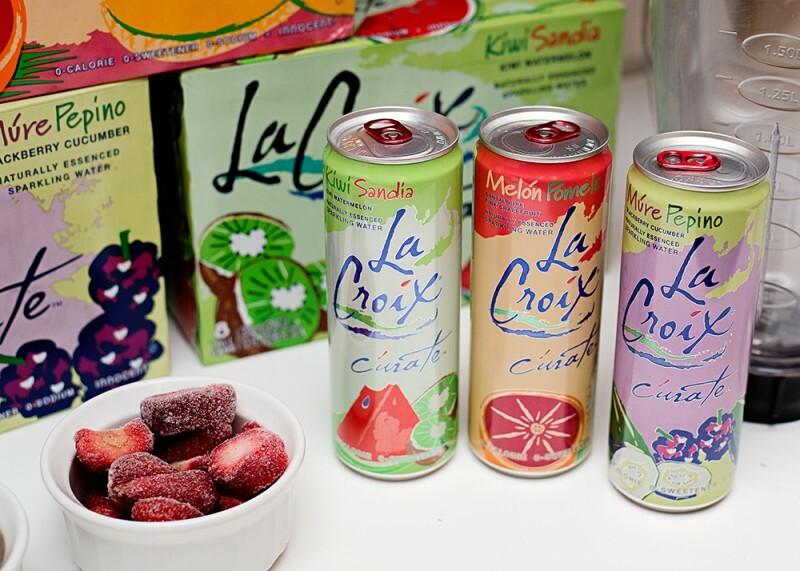 As with all of LaCroix’s sparkling waters, these new flavors are sodium free, caffeine-free, and contain no artificial sweeteners! They are made so tasty solely by the essence of the oils of the fruit contained in them! While these drinks are great by themselves, I have found that they also work very well for cooking too! In fact, I found the perfect recipe to help me contain my sweet tooth cravings! Sweetener of choice. I used 5 Splenda packets. Did I mention that this entire recipe takes about 5 minutes are less? An added bonus, considering the fact that I don’t generally have much extra time in my day for elaborate recipes. This is one that I can quickly blend and take with me on my way out of the door! 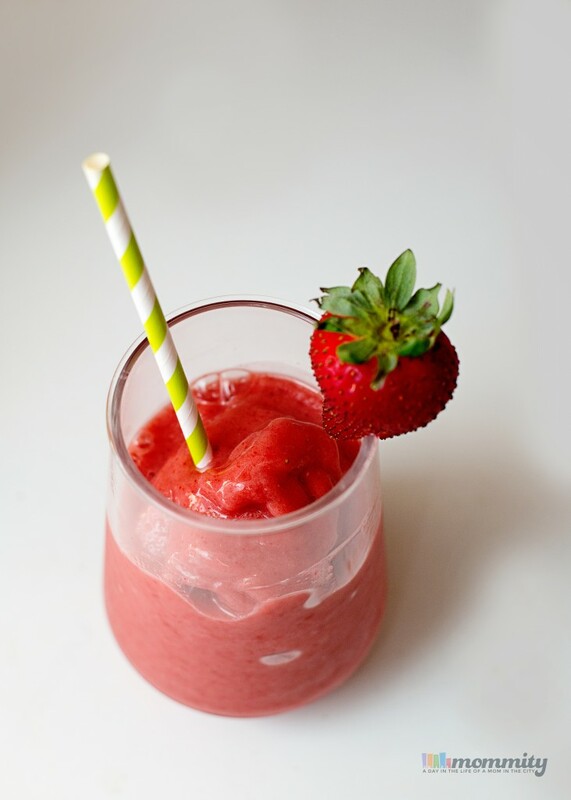 It taste almost like a mock-tail daiquiri! 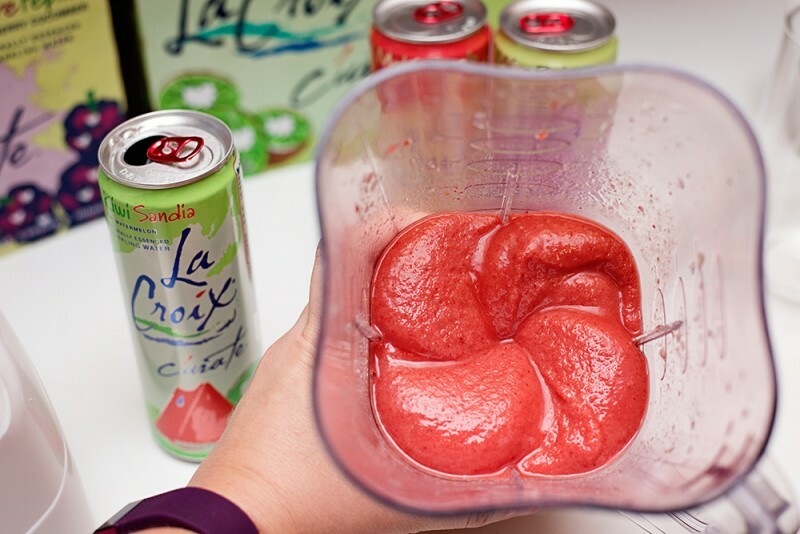 You can give this recipe your own unique touch by switching up the flavor of LaCroix water you use, as well as the frozen fruit! The possibilities are endless! The Kiwi & Watermelon was my favorite mix-in with the Blackberry & Cucumber coming in a close second, these would mix well with all sorts of berries. I wasn’t able to try the Grapefruit & Melon as a mix-in, but it was enjoyed by itself on a few afternoon occasions. Disclosure : This post was sponsored by LaCroix. All opinions are my own. To enter : Comment below and tell me what flavor are you most looking forward to trying? Giveaway Rules : This giveaway is open only to individuals who are legal residents of the United States, who are 18 years of age or older. Giveaway ends on September 10, 2015. Winner will be selected randomly via random.org. Winner will be contacted via email and will have 48 hours to claim prize before a new winner is drawn. Mommity is not responsible for shipment of prize.